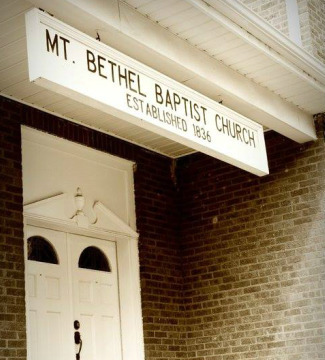 Welcome to the Mt Bethel Baptist Church website! Whether you are new to Mt Bethel, new to our area, or just new to church, we would love to have the opportunity to meet you. Feel free to look around. We invite you to explore our website and to consider being a part of Mt Bethel through one of our worship services. Our sincere desire is that you would feel welcome and at home with our church family. We believe you will find that Mt Bethel is a great place to belong. You will be welcomed and loved by our church family! If you would like to learn more about us...click HERE to contact one of our staff.